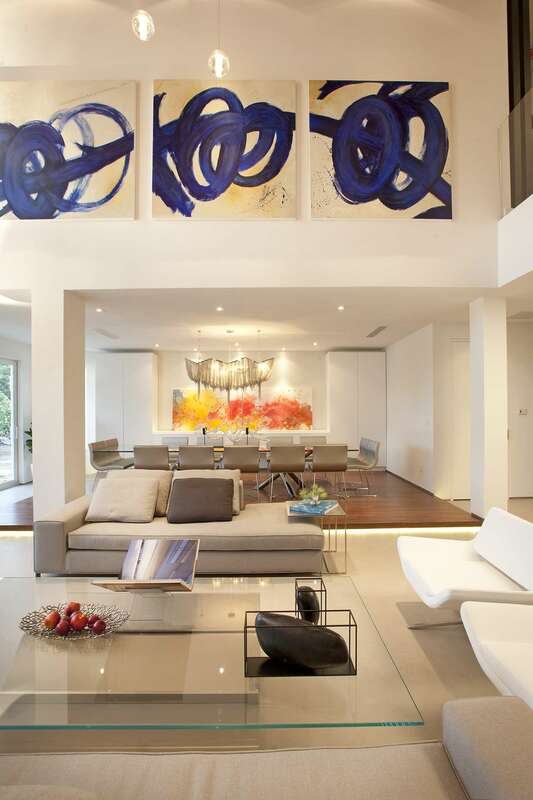 Located in Aventura, Florida, in the Miami Presidential Estates neighborhood, this remodeling project of a 4,500-square-foot home was a labor of love for the DKOR Interiors team. 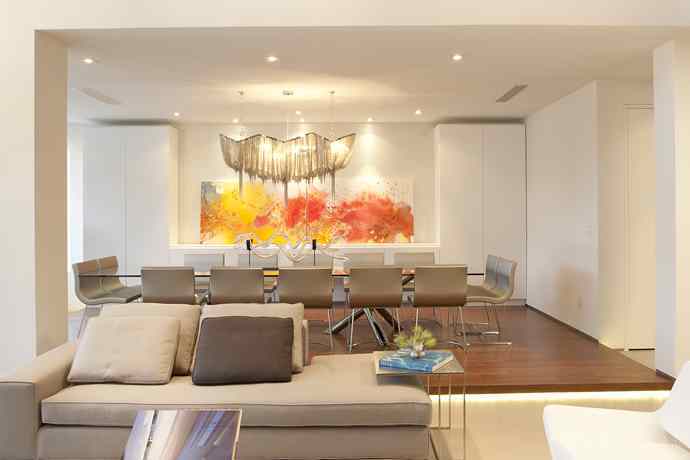 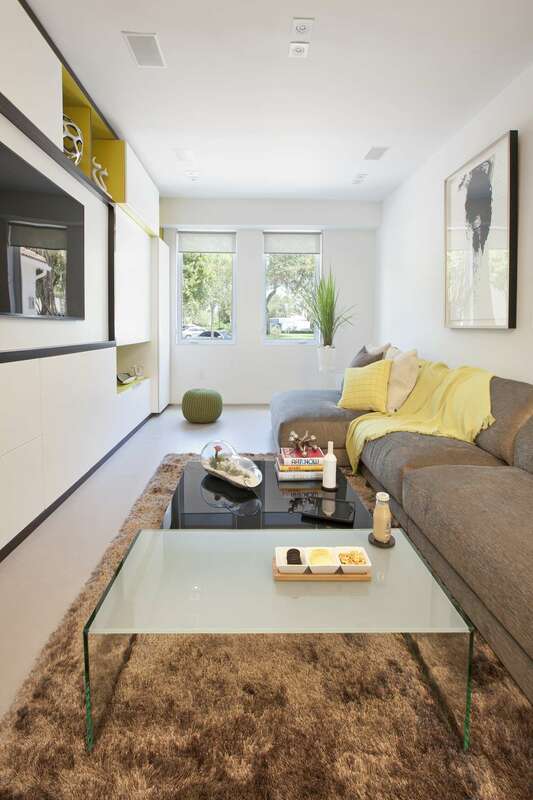 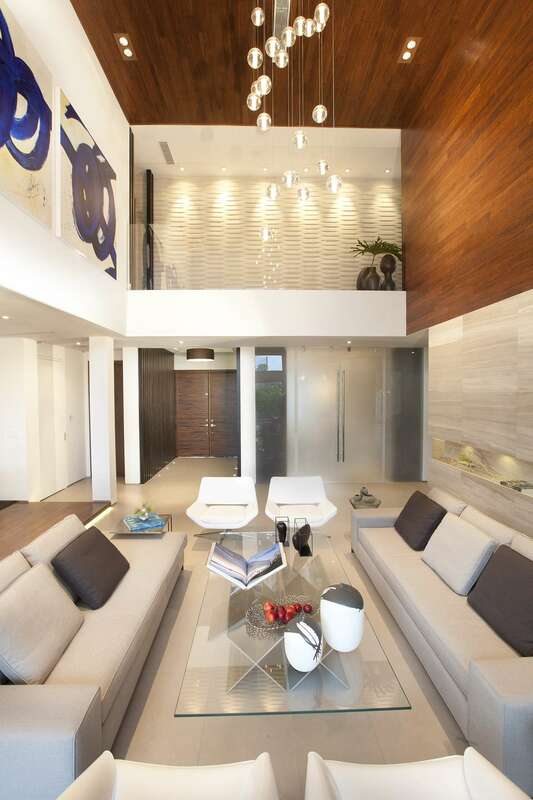 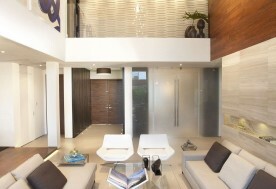 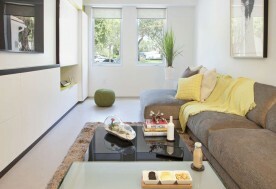 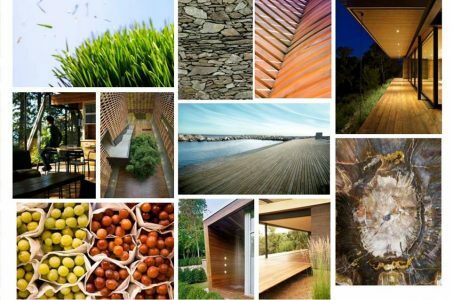 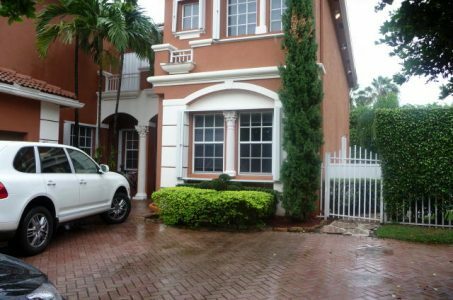 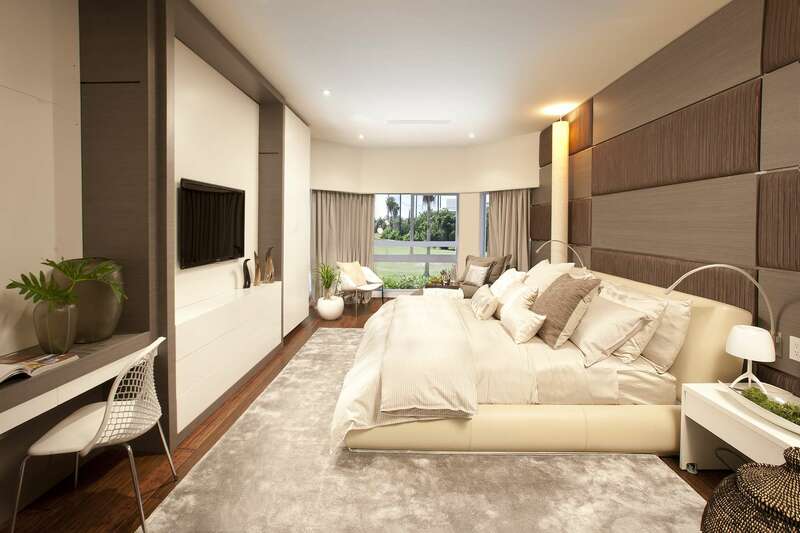 Our clients, a young Mexican couple, were looking for a Miami modern home for their growing family. 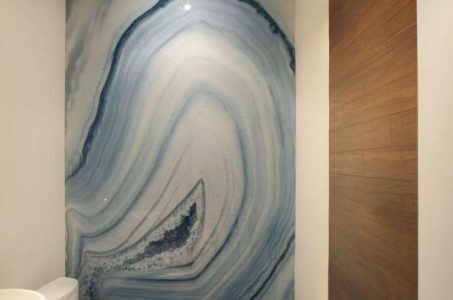 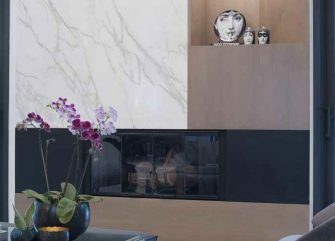 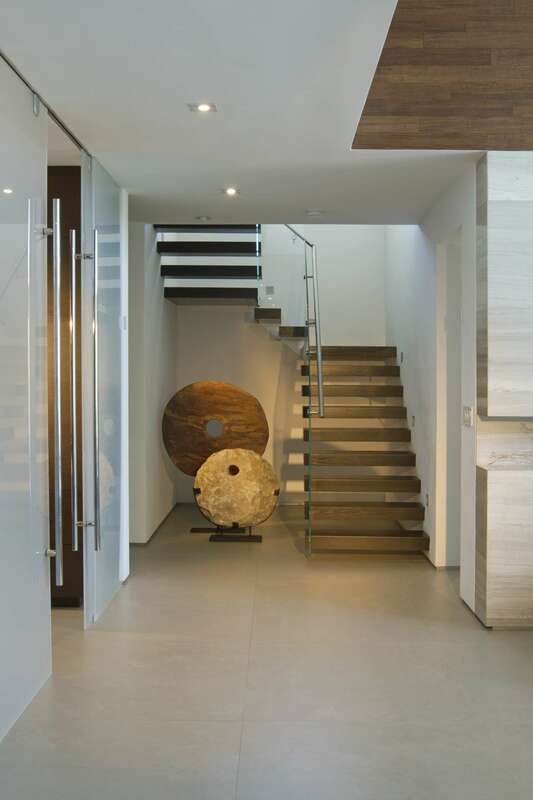 We worked with them to turn their Mediterranean-style home into a sleek modern design with natural textures, like stone and woods, juxtaposed against a linear, clean white backdrop. 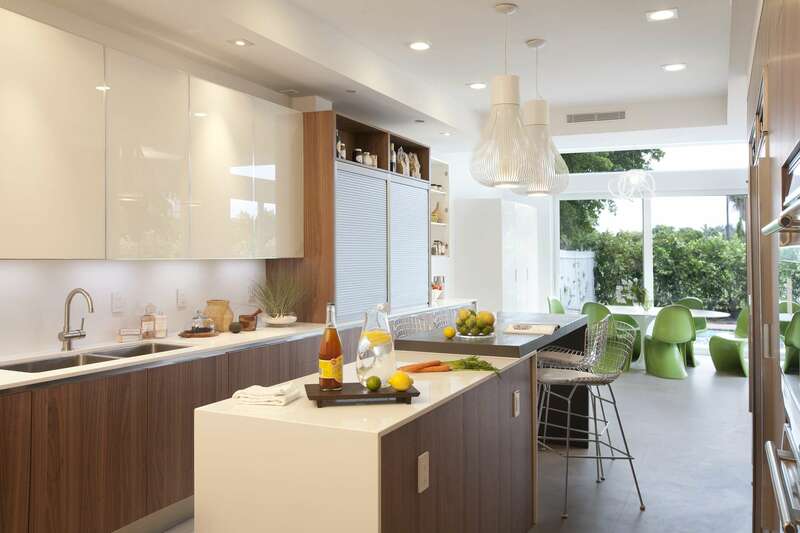 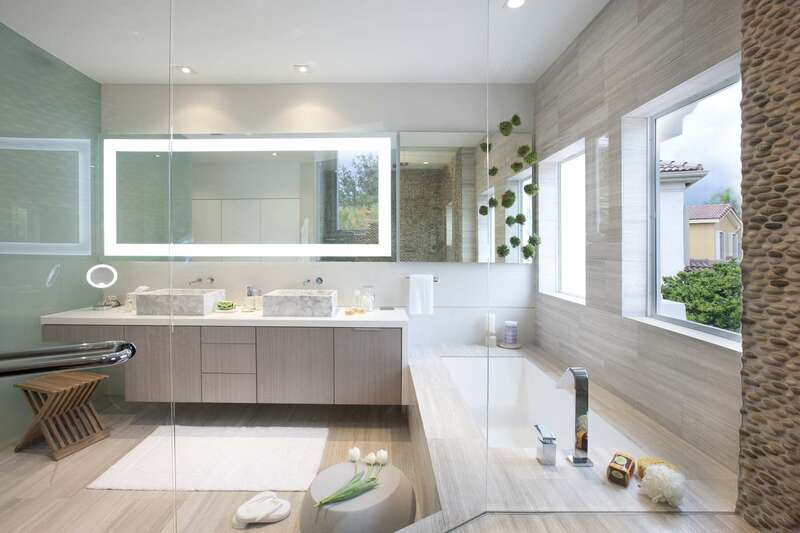 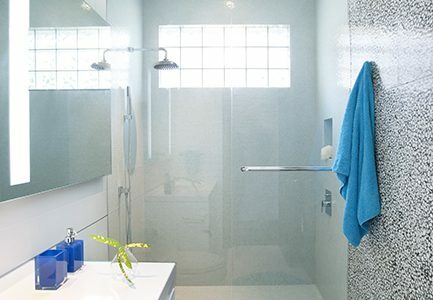 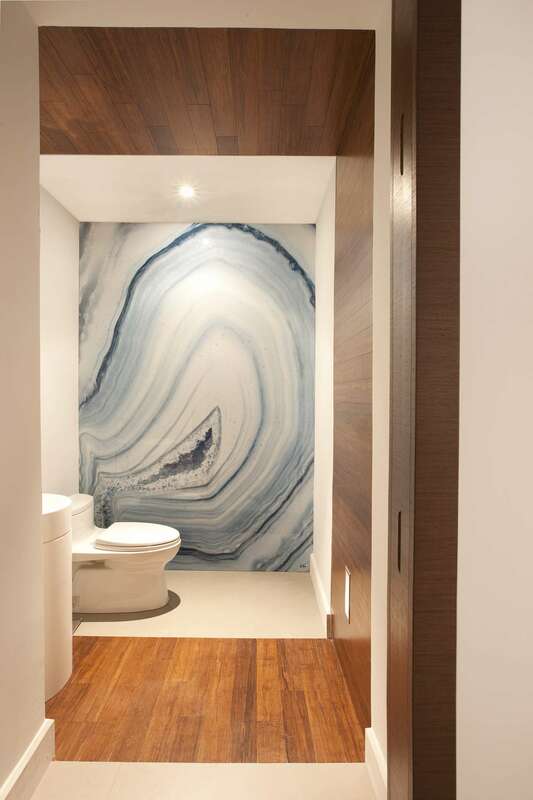 During the remodel of this Miami modern home, we worked throughout this five bedroom, five-and-a-half bathroom home to open up the floor plan. 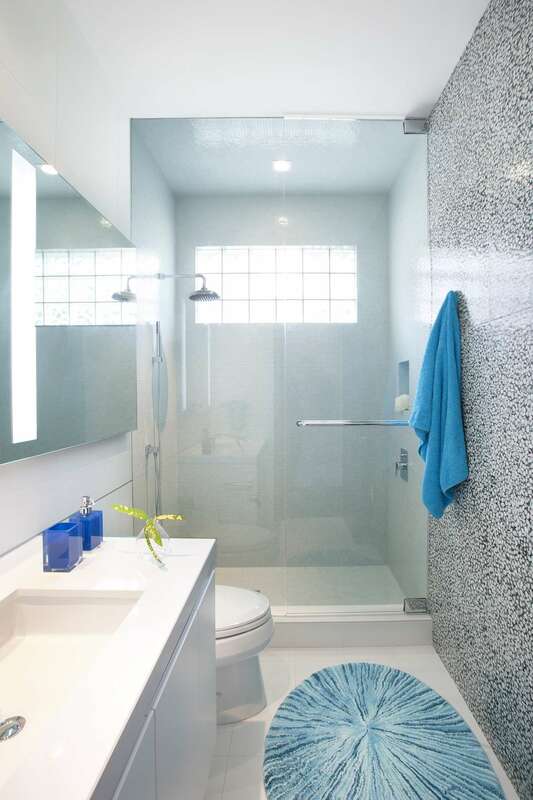 We ended up moving some rooms around, including the stairs and bathroom renovations. 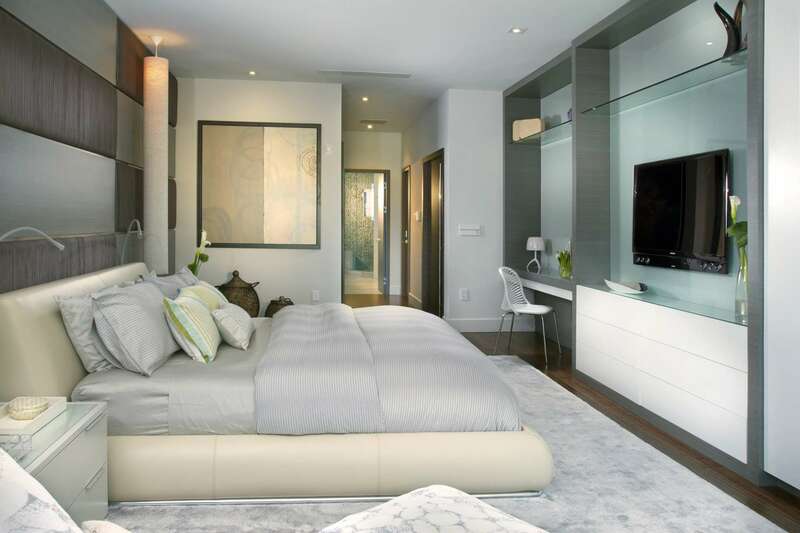 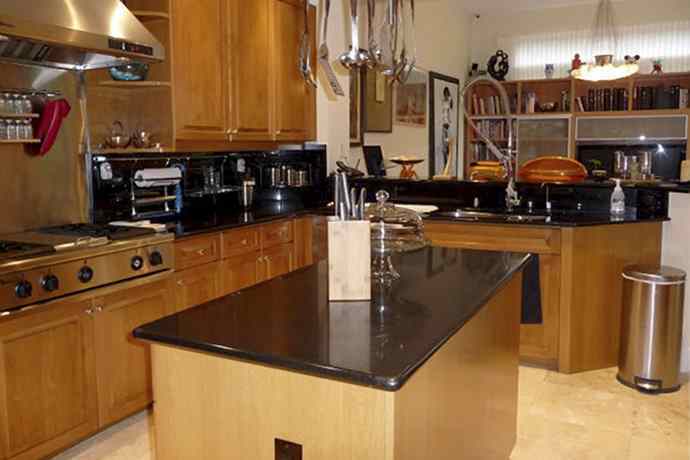 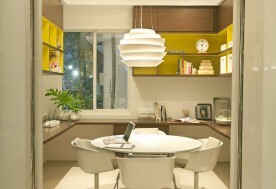 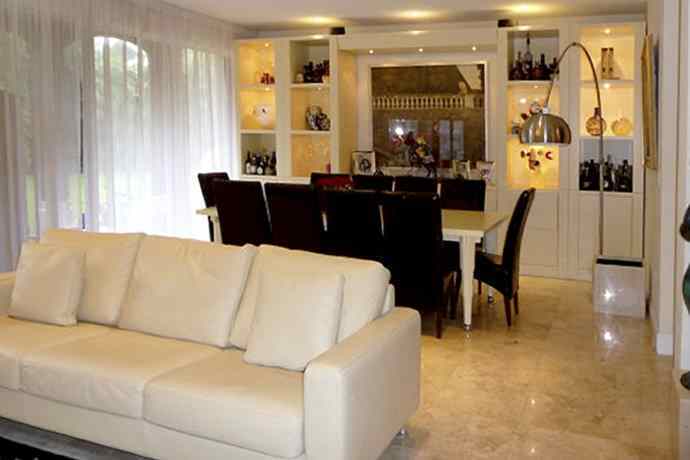 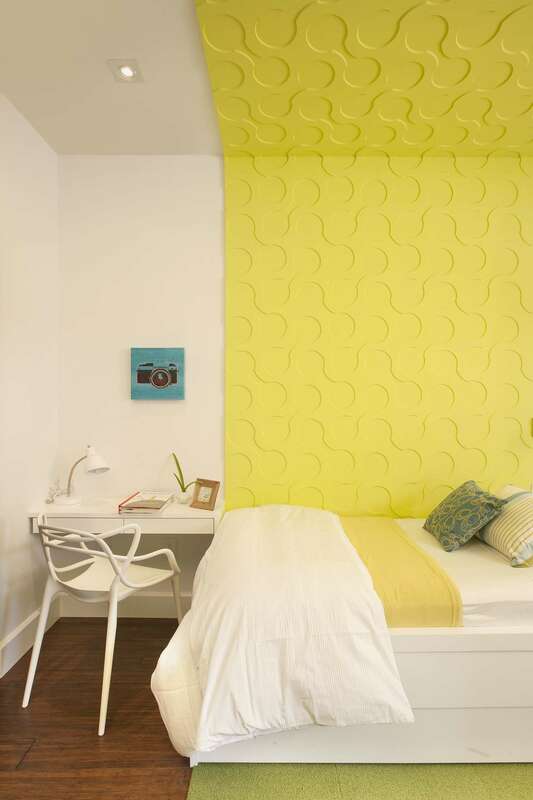 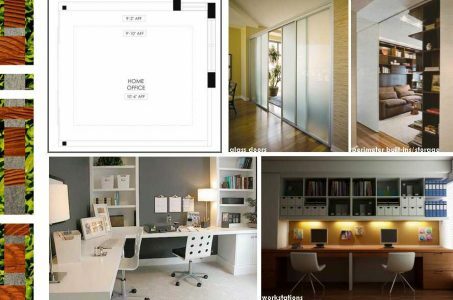 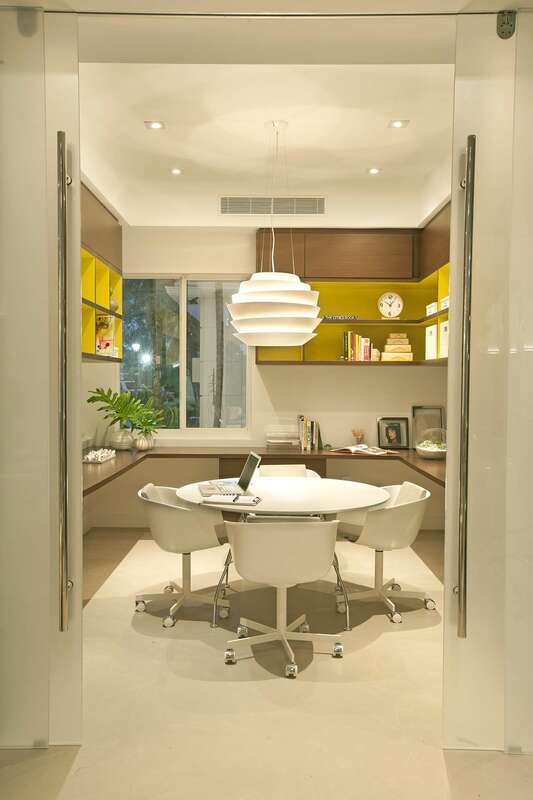 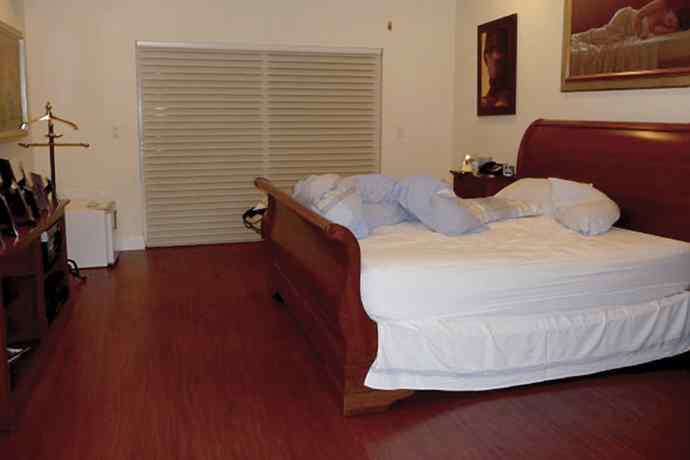 Additionally, we provided services like finish, material, furniture, and accessory selections. Our goal for this Miami modern home was to give our clients’ family a home designed especially for their day-to-day needs. 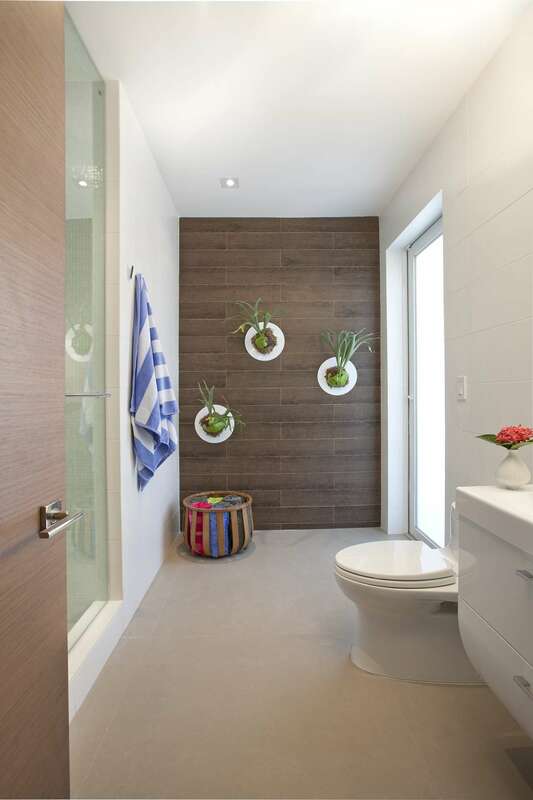 We took a standard layout and finishes and turned them into a special home for this family. 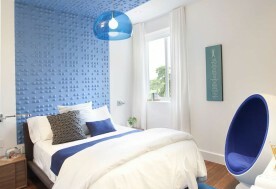 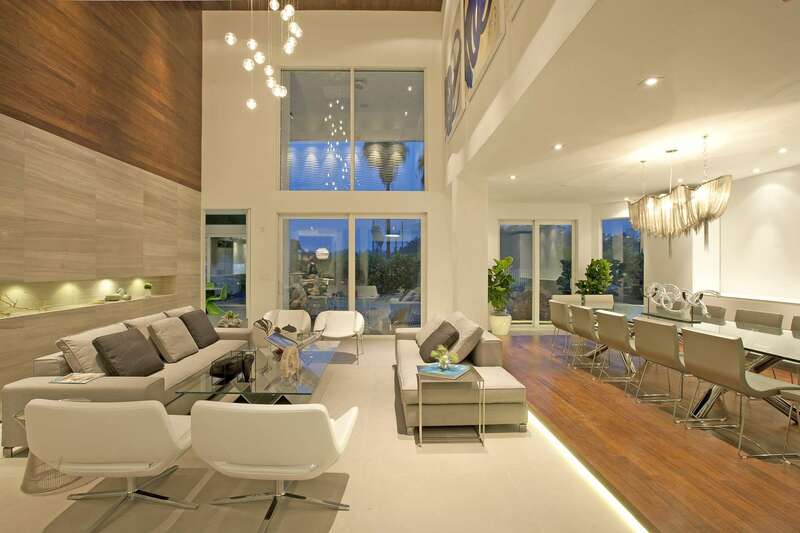 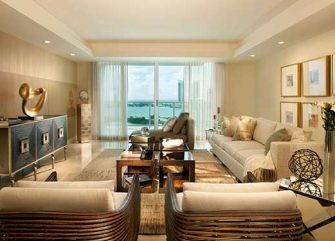 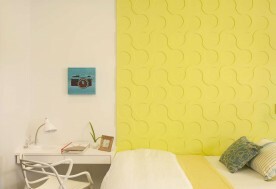 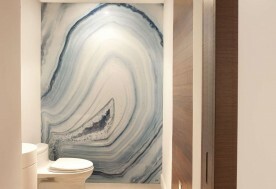 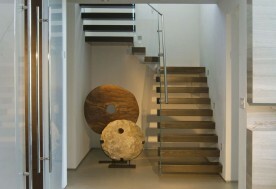 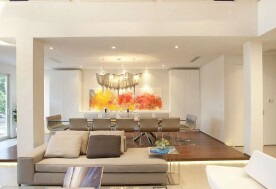 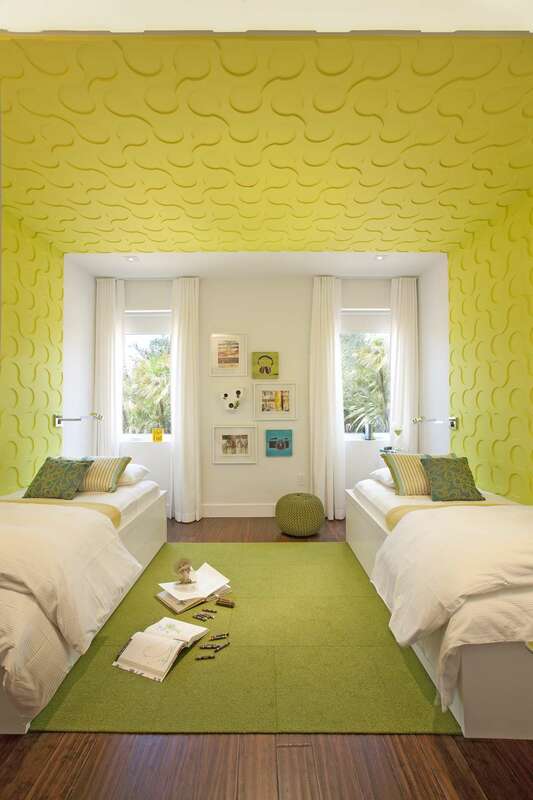 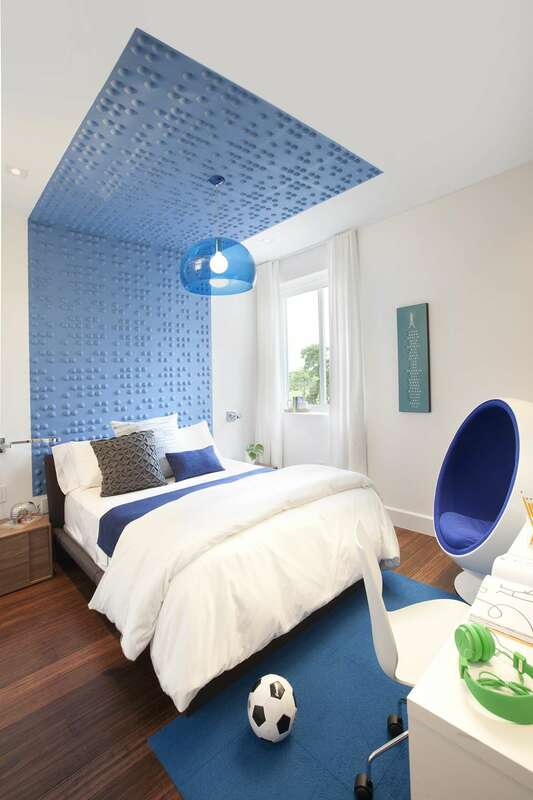 HGTV Features DKOR Interiors and their “Miami Modern Home” interior design project in South Florida. 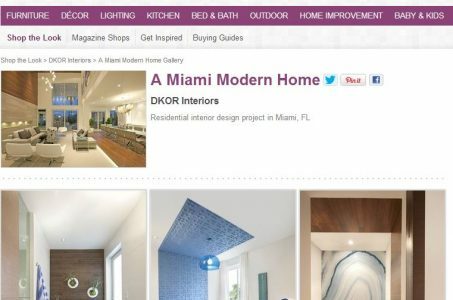 Miami Modern Home: Shop The Look!